“Mania Build” Ltd. is part of а holding that owns the trademark ”Mania” – established in 1999. 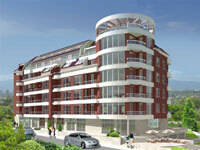 The company occupies in investment activities for residential and administrative construction. 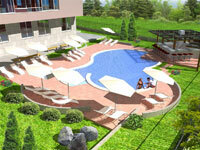 All projects are developed in the optimal time, with great precision, imagination and aesthetics. For the realization of its projects the company uses contemporary technologies and sets great store in quality when choosing the building materials. The company works with great diversity for all decisions that have to be made, keeps track of the economic factors that could influence its work, leads perspective personnel politics and has highly qualified and competent employs.